The Machinist Wallet is perfect for those that ride. It's durable construction can keep up with the rest of your gear, and the zip closure ensure all your precious belonging stay safely stored. 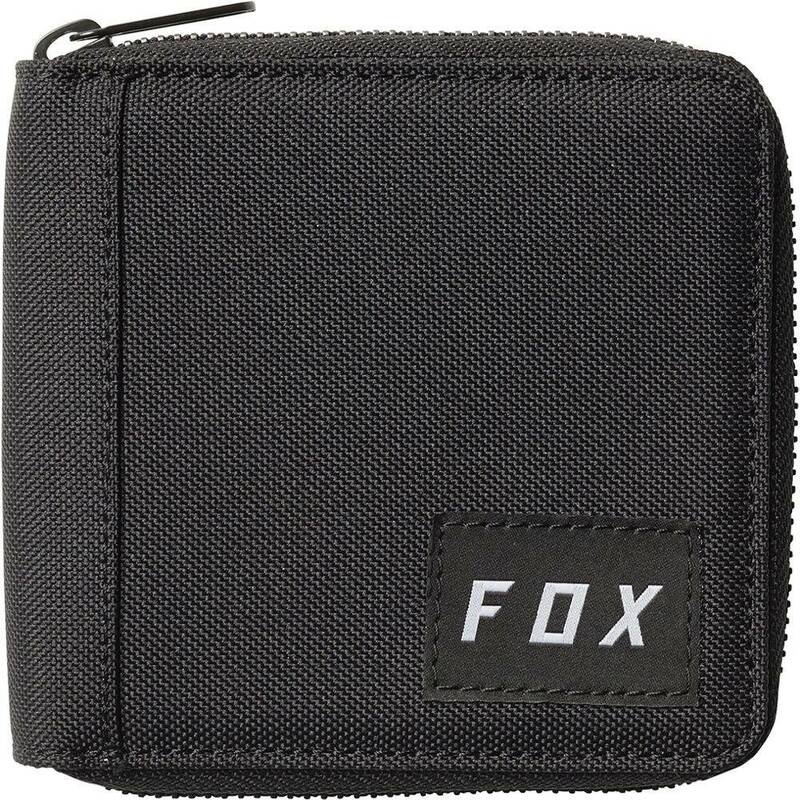 The wallet has plenty of pocket to organize the essential like credit cards and cash. 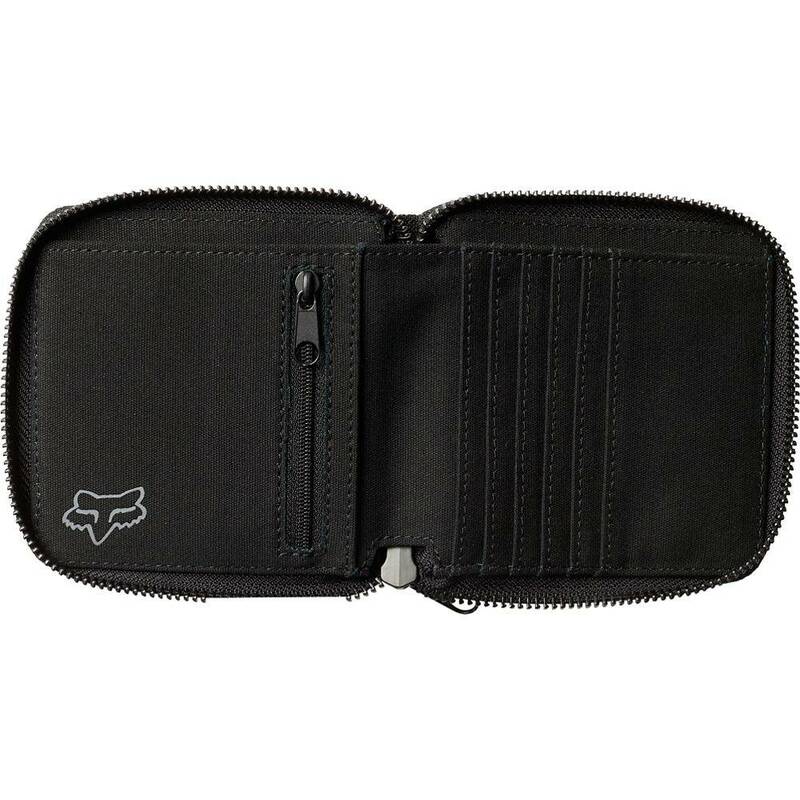 Plus, it has a external mesh pocket so you can flash your ID without opening the main compartment.